GITAM University Centre for Distance Learning is recognized from DEC, New Delhi, accredited by NAAC A+ grade and approved by AICTE, offers programmes through distance learning. The GITAM University has an affirmed objective of improving the access to higher education at low costs from the year 2007. 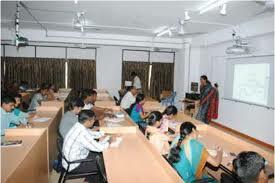 GITAM University CDL has campuses in Vishakhapatnam, Hyderabad and Bangalore and programmes offered by GITAM University are focussed mainly the need for learners. GITAM University offers varied range of innovative and conventional programmes in respect to diploma, undergraduate and post graduate degrees which are developed in order to enhance the knowledge and employment. Write Your Reviews on "GITAM University Centre for Distance Learning"
Are you Interested inGITAM University Centre for Distance Learning"? Please provide the following details. 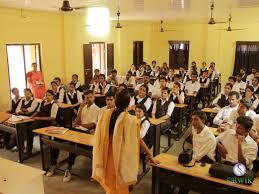 Ask Question on "GITAM University Centre for Distance Learning"?